If you have just completed college, you will be on the hunt for quality employment opportunities. If you are like most people, you want to find a job as soon as possible. An ideal job would allow you to learn on the job and provide an opportunity for promotion. If these goals sound familiar, a career in the healthcare industry is your best match-- more specifically, as a phlebotomist or phlebotomy technician. Although getting such a job isn’t often a walk in the park, at Certified Source we provide you with information and necessary materials to ensure you are well prepared for employment. Keep reading to discover what it actually takes to thrive in a career in phlebotomy. By definition, a phlebotomy technician is a healthcare professional who draws blood from patients and donors for the use in medical testing, research, and transfusion. 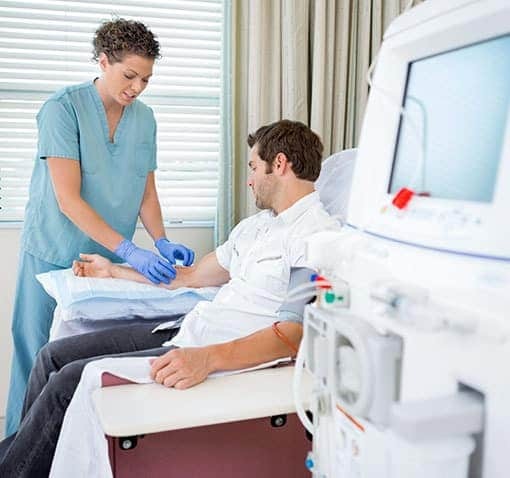 As a phlebotomy technician, you are a key player in healthcare team, working closely with doctors, nurses, technicians, and other professionals to care for patients. What is the Academic Requirement of a Phlebotomy Technician? Undeniably, blood holds important clues to a person’s health. Working as a phlebotomist is more than just sticking a needle into someone’s arm. For these reasons, phlebotomy technicians must have post-high school education to ensure patients’ health and safety. Typically, a one-year certificate program or a two-year associate’s degree is necessary for entry-level technicians. To move into higher paying positions, employers often set a four-year degree in medical science or a directly related field as the minimum requirement. Although state laws vary, some employers find applicants who have acquired state licensure and or certification suitable. Taking care of patients and donors who have a severe reaction to the blood draw, such as fainting. The truth is, no one loves a needle stick. Most often, it takes an extraordinary person to insert needles into a precise position in veins. 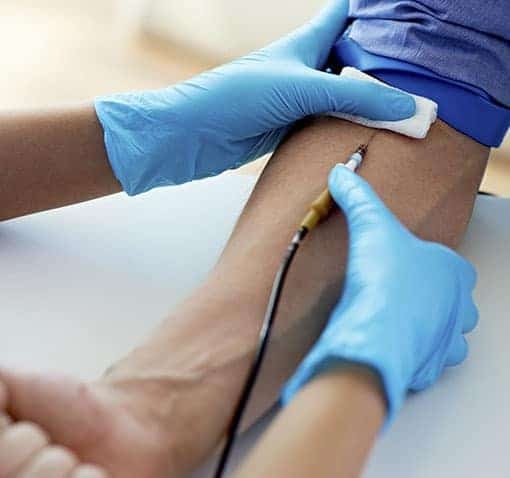 A skillful touch of an excellent phlebotomy technician can make the whole process painless and ensure the patient or donor is less nervous about having their blood drawn. For this reason, communication and interpersonal skills are essential for putting patients at ease, helping them through distress, and ensuring a comfortable blood draw experience. These skills also come in handy when discussing lab protocols and test results with physicians and lab technicians. In most instances, employers prefer applicants with an ability to balance all the pressures of working in a fast-paced medical environment. Other qualities that will help job seekers stand out include: keen attention to details, critical thinking, coordination, and dexterity. Phlebotomy technicians make a comparable living, depending on their schooling, experience, employer, or even state. According to the US BLS, the average hourly wage of a phlebotomist across the country is $15.21, hourly, or $31,630, annually. 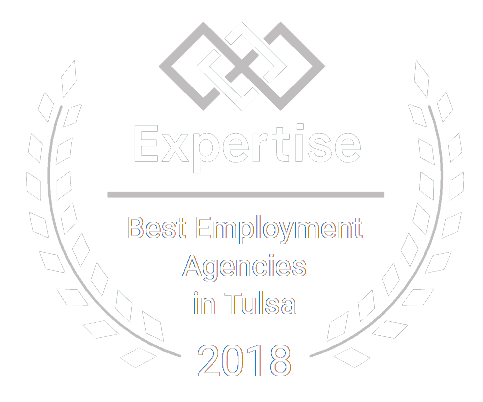 In states like Oklahoma, entry-level technicians can earn a minimum of $29,600 while those with considerably more experience can make more than $38,600 every year. Feeling intrigued by the thought of being part of a well-paying career in the healthcare industry? Be sure to fill out our online job application form.